Bearpaw River Brewing Company makes fresh handcrafted beer for hard-working Alaskans. 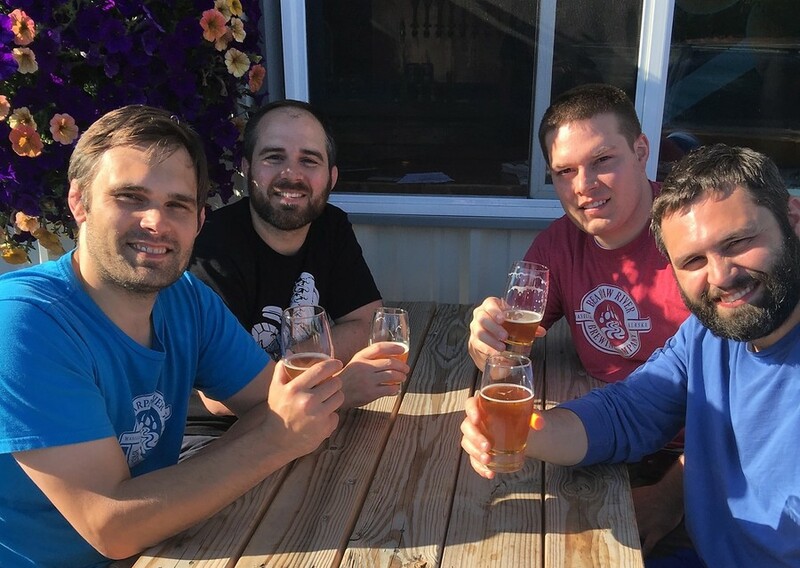 The brewery is run by four brothers from the valley: Jake, Jed, Jack, and James, all working together to bring you fresh, exciting, and original beer! We're not just a team. We're a family. Jack’s expertise lies on the business side of things, though he knows his way around a brewhouse as well as he does around an Excel spreadsheet. He has several years’ experience with management and administration in Alaska, and he will bring this to bear in taking over the brewery’s bean-counting. 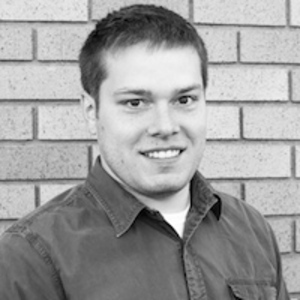 Jed is our grain-to-glass specialist. From sourcing fresh ingredients to handing over cold pints, he will head up operational strategies for the brewery. 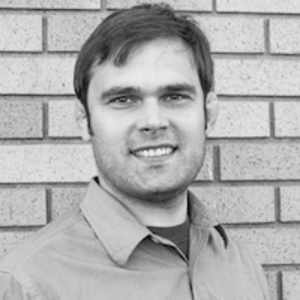 Jed is also an experienced homebrewer, as well as a beer aficionado, having immersed himself in the Portland craft beer culture while living there as an MBA student. This knowledge will help him assist in brewing and brewery operations. 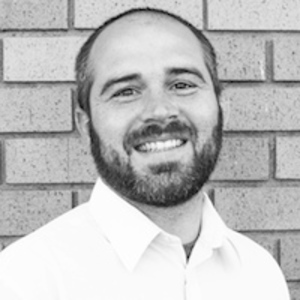 James focuses on all things related to sales and marketing. He writes an established beer blog, and as a beer enthusiast he travels across Europe in search of inspiring brews. 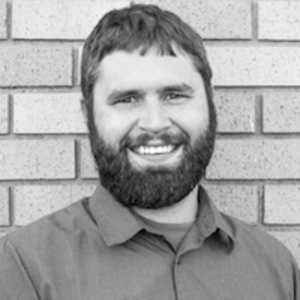 Coming from England, he will spearhead the brewery’s cask ale program, though his main mission is to spread the word about all the exciting things happening at the Bearpaw River Brewing Company. Jake heads up the creative side of the business. He’s the Company tinker, drinker, and blue-sky thinker, meaning that he’s responsible for recipe development and day-to-day brewing operations. He worked as a brewer while living in Boise, Idaho, and his beers have won several awards. We are a microbrewery based in Wasilla, making fresh hand-crafted beers for hard-working Alaskans.